Have you run dry all the games in your current library? It’s hard to know before buying what games are actually worth your money. If you’re looking for a new gaming experience with some of the best games on the market right now, we’ve compiled a list of our top five favorite strategy games. With any one of these, we think you’ll find hundreds of hours of incredible gameplay, so believe us when we say you won’t be bored again anytime soon. Without further ado, here’s the 5 best strategy games for PC this year. 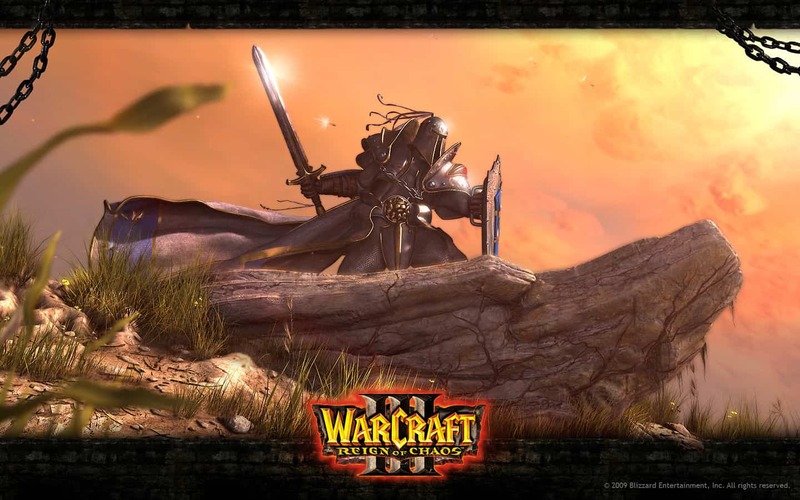 Warcraft 3 is a real-time strategy game of awesome, action-packed entertainment. In this game, you get to fight the evil horde of orcs, or the tree-loving dark elves. And if dwarves are your thing, you can play them, too. You’ll spend time fighting off the evil horde when the real problem lies in the corruption of your territory. In Warcraft 3, you start out as an orc who comes upon a vision. This vision shows orc armies fighting against men, while the dark corruption caused by the dark evils of death prowl around tainting people’s food. This corruption is also affecting the dark elves’ forests, taking away their source of food, and so on. It’s your mission to figure out what exactly is causing the corruption, and then to exterminate it once and for all. 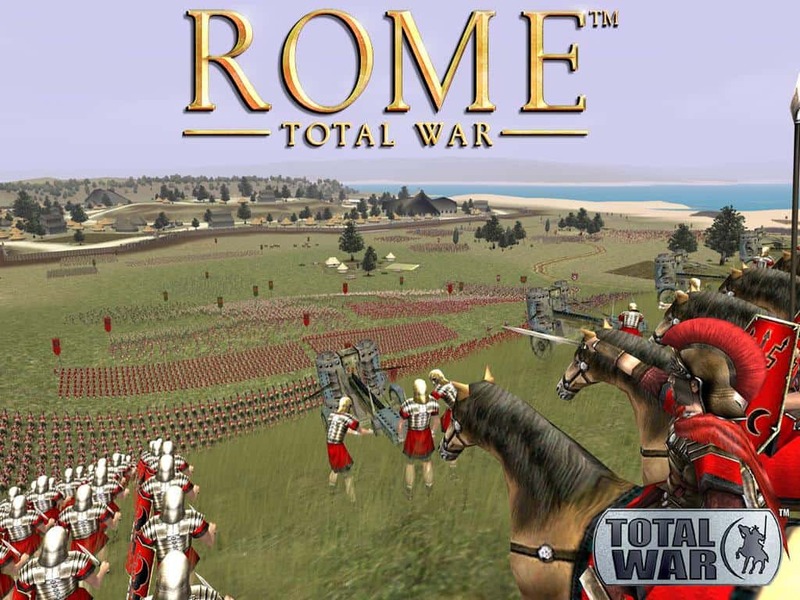 Rome: Total War is a real-time tactics, turn-based strategy game set in—you guessed it—ancient Rome. You’ll fight in different historical wars, and if you get the expansion pass you can play as Alexander, or face brutal barbarians who are ready to defeat anything or anyone that comes at them, including you. In Rome: Total War you to choose from 3 different factions to play, which you will have to unlock gradually by playing the campaign. In Rome: Total War, you start as one of 3 different dynasties, and as you progress you can either unlock more factions, or you can unlock all factions by completing the campaign. Each faction has 15 provinces which need to be taken and held longer than the enemy. Then this will allow you to finally take control of Rome. In turn this completes the game (or most of it anyway), as you can continue to play the factions for the fun of it. 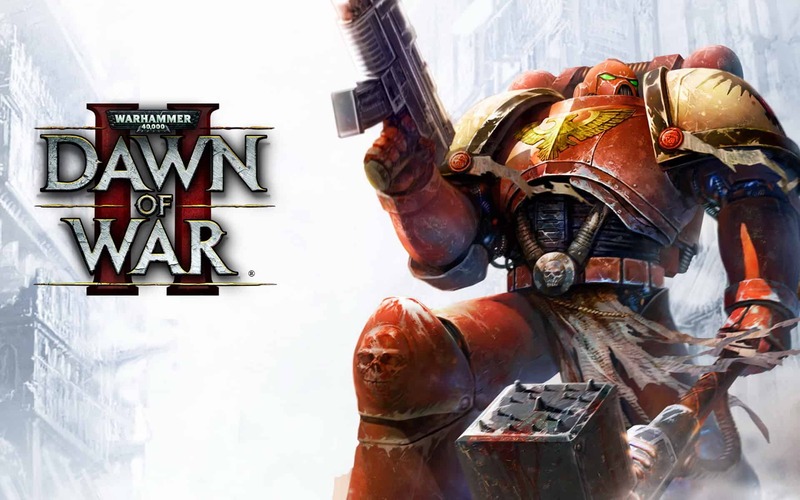 Warhammer 40,000 Dawn of War II is a tactical role-playing, real-time strategy game developed by Relic Entertainment. Warhammer puts you in command of multiple platoons of space marines with one mission: to kill the dreadfully harmful aliens which prey on all human life. In Warhammer you will have to pick your units, as well as the battle you wish to fight. Your goal is to wipe out all the aliens, and although it looks that simple, it actually isn’t. Choosing certain battles will have consequences, especially if you skip over the seemingly small stuff. So as you play, make sure to be tactful or it could come and bite you later in the game. 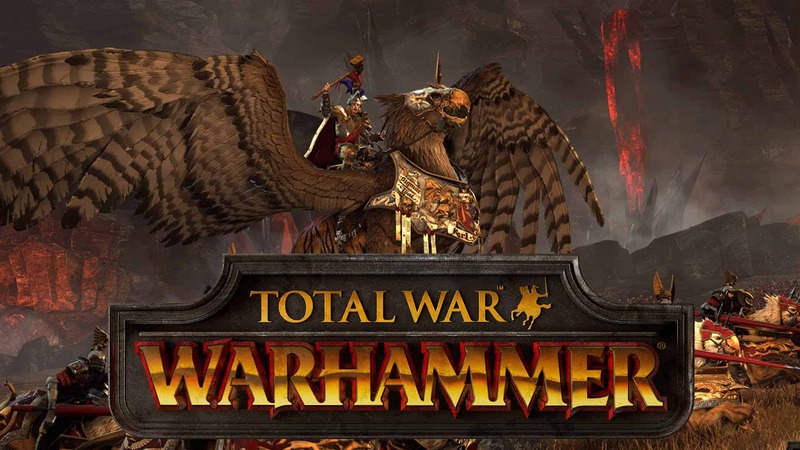 Total War Warhammer is a turn based strategy real time tactics video game. This action packed empire builder sets you on a path of war fighting colossal battles and leading 1 of 8 races into battle with 8 different unit types and 8 different campaigns and 8 different weapon types as well as 8 different armor types to fit each race. 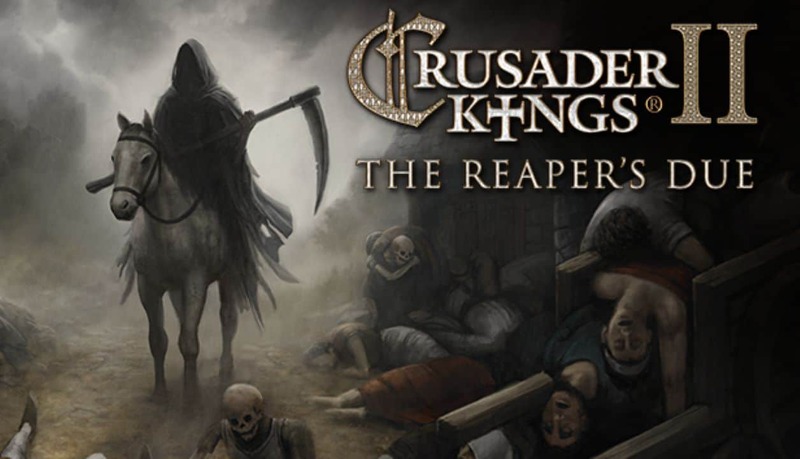 Crusader Kings II is a grand strategy war game set in the middle ages. You’re goal is to take over the world using diplomatic and political power. Whether it be marrying someone who is the duchess of another land or setting up an arranged marriage for your son, paving the way for you to later conquer their land, you have to play your cards carefully in this political game. This game puts you in control of a dynasty from 1066 to 1453, filled to the brim with assassinations, marriages, and other political moves. During these years, you must get to overtaking other countries, or another country might just win. There are plenty of strategy games out there, but in particular these 5 are full of adventure, and action-packed with new gaming experiences. And even if you do have a hefty amount of games in your arsenal, we recommend still trying a few of these classics out, as you really can’t go wrong with any of them! If you’d played them, which is your favorite? Be sure to let us know in the comments section.